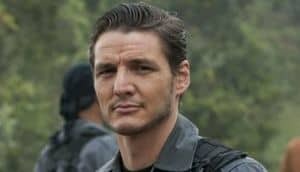 Wonder Woman 2 Casts Pedro Pascal | Nerd Much? Add another big name to the cast of Wonder Woman 2. Variety is reporting that Pedro Pascal has joined the project in an undisclosed yet “key” role. Other than the outlet’s report, there are no details to be had. The plot has been kept firmly under wraps. DC Extended Universe Co-Runner, Geoff Johns, has said that he has a “cool idea for the second one.” But outside of that quote we have nothing to indicate what direction the sequel is headed. Wonder Woman remains the shining beacon of the DCEU though. It has been by far the most well received movie to come from the group. And it made a killing at the box office, bringing in $821 million worldwide. Pascal has blossomed as an entertainment star over the last few years. 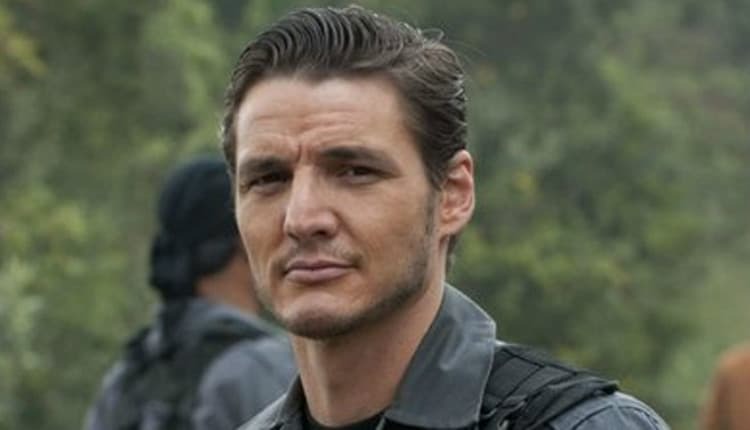 He’s been fantastic as DEA Agent Javier Peña in Netflix’s Narcos. But he’s perhaps better known as fan favorite Oberyn Martell in HBO’s Game of Thrones. Adrianne Palicki landed the role of Diana Prince in this iteration. And Pedro Pascal served as her liaison to the police department in the character of Ed Indelicato. It didn’t fare well. The pilot was notoriously bad and NBC (wisely) decided not to order the project to series. Wonder Woman 2 is again written and directed by Patty Jenkins. Kristen Wiig is on board in the role of Prince’s iconic nemesis Cheetah. And Gal Gadot is of course back as the titular hero. The sequel hits theaters November 1, 2019.